Advanced Dermatology and Cosmetic Surgery is the largest dermatology practice in the country with over 180 locations. We are committed to providing comprehensive and unparalleled dermatologic care in a welcoming and engaging environment. We seek to make each patient experience unique by combining superior patient safety and privacy standards in treating dermatologic and cosmetic concerns. We strive to combine the best of the art of medicine with the latest advances in research and technology in formulating individualized treatment plans to achieve a unique, desired, and aesthetically pleasing result. 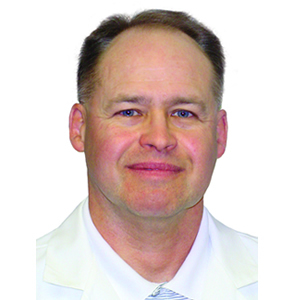 Dr. Raymond Schwab earned his Medical Degree from Kirksville College of Osteopathic Medicine. He completed his Dermatology Residency in the U.S. Air Force at Wilford Hall Medical Center in San Antonio, Texas. 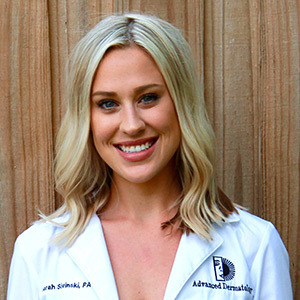 Dr. Schwab served as the Chief of Dermatology at Wright-Patterson Air Force Base in Ohio. He has served as an Assistant Professor of Dermatology at both Uniformed Services University and Wright State University.